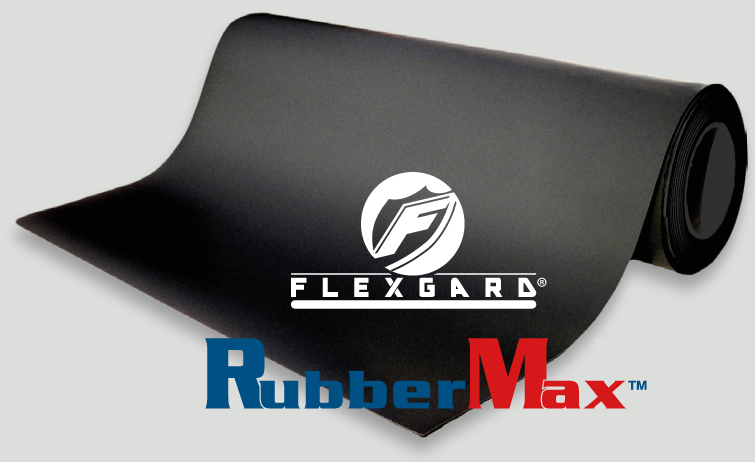 RM Biltrite™ Flexgard® & RubberMax™ EPDM Rubber provides superior properties for outdoor and high temperature applications. It has excellent resistance to heat, ozone and sunlight. EPDM is extremely resistant to oxidation, UV rays, and ozone, and displays good resistance to alkalis, acids and oxygenated solvents. It also has good temperature flexibility, enabling superior resistance to water and steam.